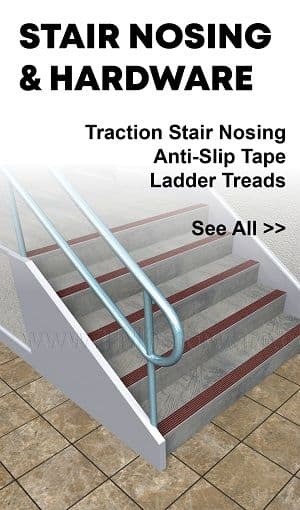 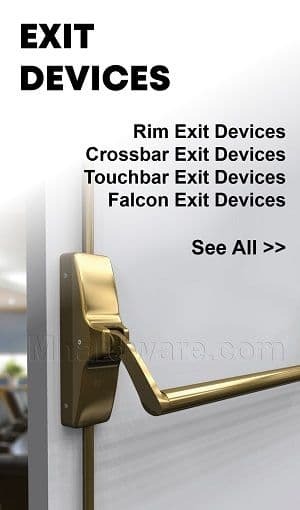 With the largest online selection of Rixson Floor Closers you can be sure to find the exact Rixson product you are looking for. 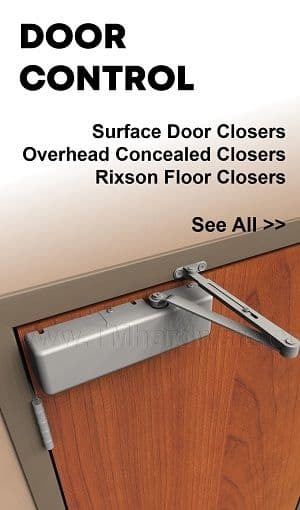 Rixson heavy duty floor closers provide the best mechanical means to support and control a door. 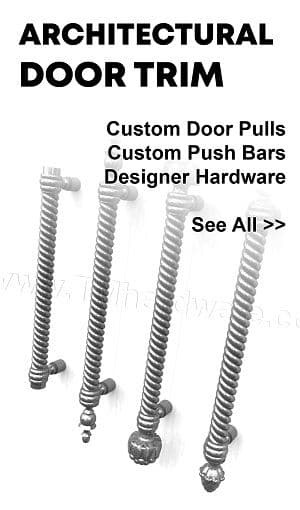 They are designed to work with laws of physics to provide long-lasting performance and reliability. 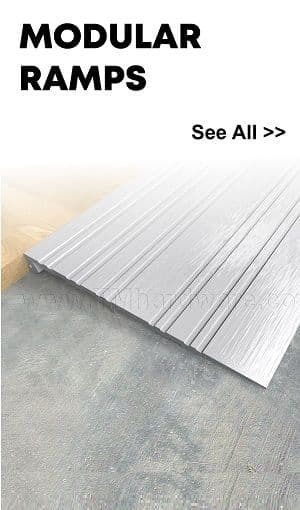 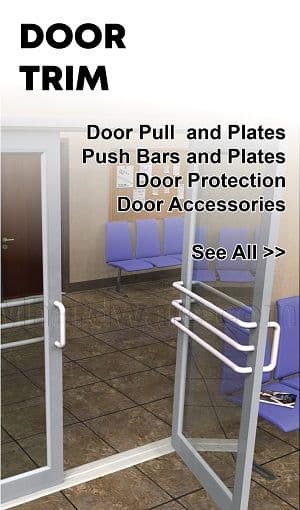 The bottom arm, which is directly connected to the floor closer spindle, supports the entire weight of the door, providing trouble free operation and long life, as a door supported in this manner relies on the strength of the floor to carry the weight, not the frame. 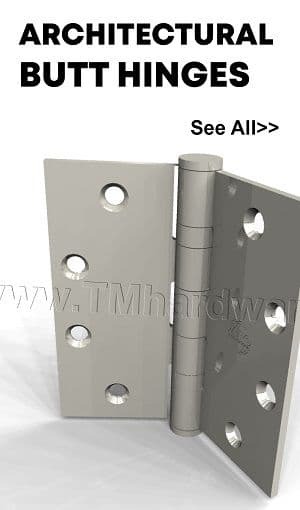 This allows extremely heavy doors to be hung in an opening and lets any weight door swing with more efficient geometry. 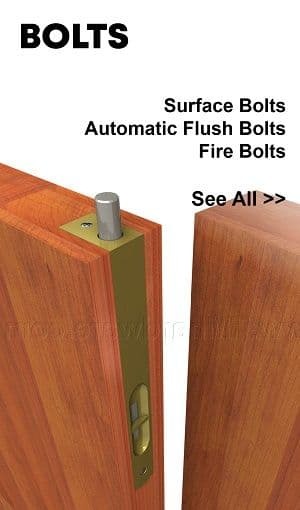 Additionally, Rixson floor closers are fully concealed to maintain aesthetic design of the opening and to prevent vandalism or tampering. 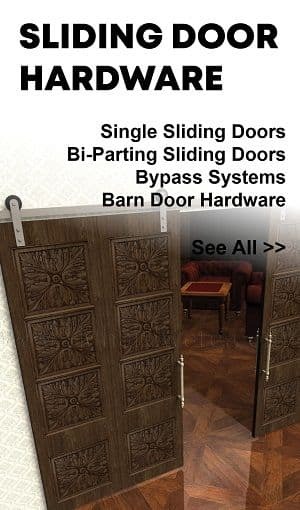 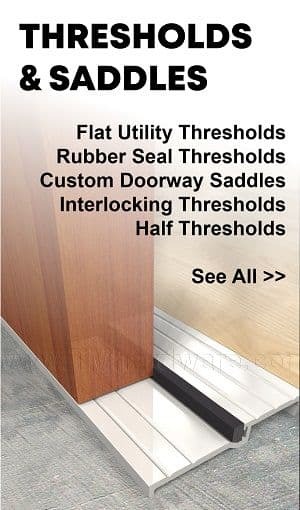 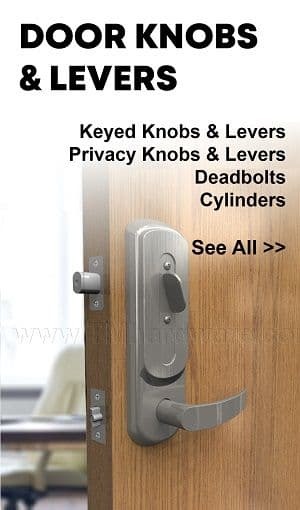 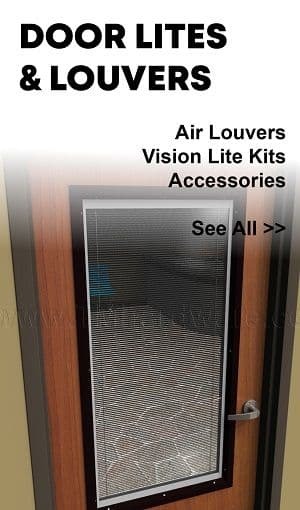 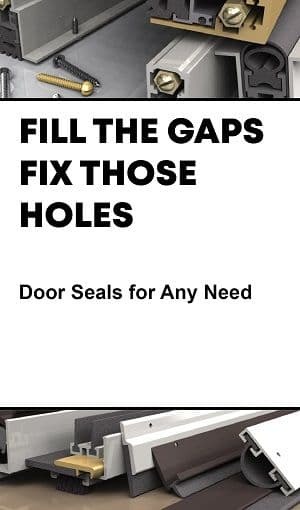 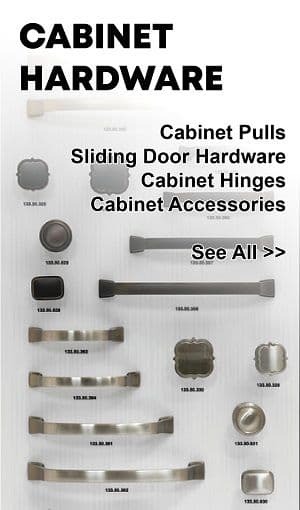 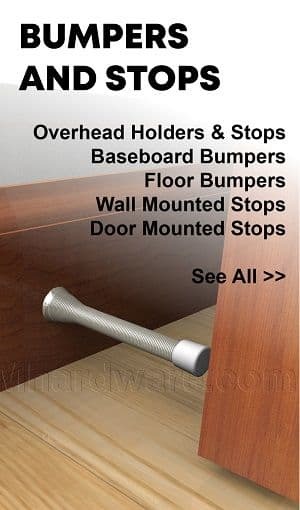 Click here for full line of Rixson Door Hardware.